educational events with the community. Fests and other programs. For upcoming activities click here. Welcome friends, to our LSMC website! We are the little church on Cabbage Hill, Lancaster PA, and We love being part of God’s Light in this neighborhood! Browse our website to learn who we are, and contact us with any questions. We would love to have you visit us! 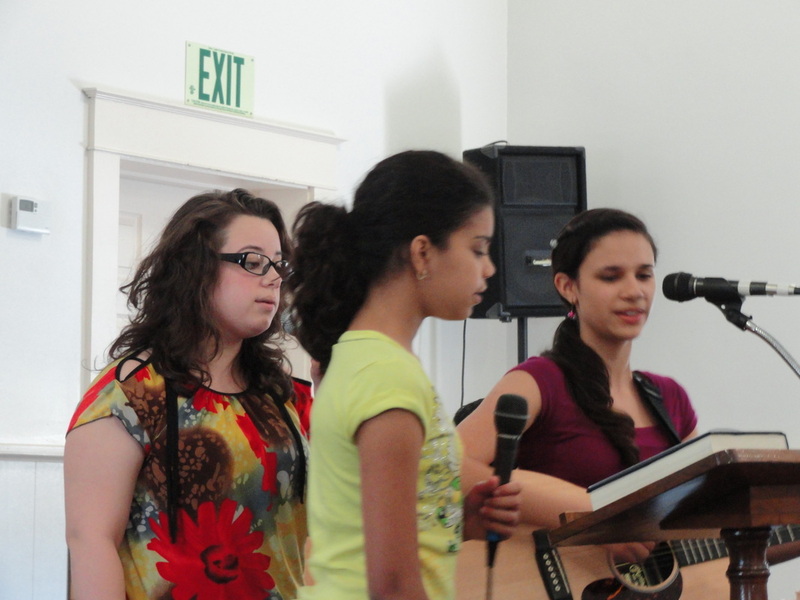 We gather Sunday mornings in the name of Jesus to sing, pray, share joys and needs, and study the Scriptures. 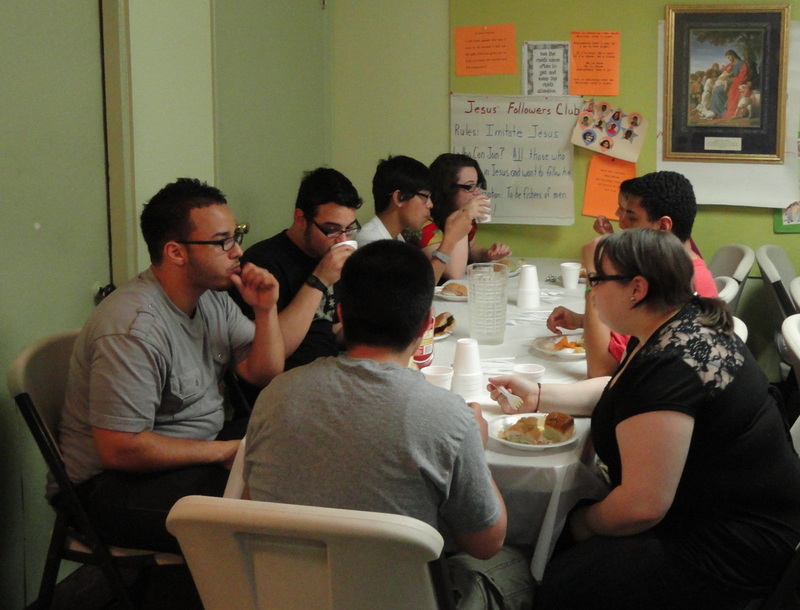 We also love to laugh, fellowship, work, celebrate, eat together, and invite the neighborhood to events and more. Our doors are open for you to visit us anytime. saves that which is sound. We wish them the very best and an exciting new life together.